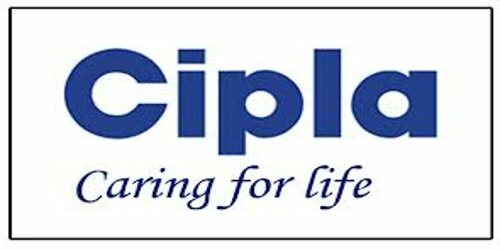 It is a broadly described annual report of Cipla Limited in the year of 2015-2016. During the financial year, The Company’s revenue from operations on a consolidated basis during the financial year 2015-16 amounted to Rs. 13,678 Crore against Rs. 11,345 Crore in the previous year, recording a growth of 20.6%. Total exports increased by 36.4% during the year to Rs. 8,261 Crore. During the year under review, EBIDTA margin reduced by 0.8 percentage points. Profit for the year increased by 27.5% to Rs. 1,506 Crore from Rs. 1,181 Crore in the previous financial year. The Directors recommend a dividend of Rs. 2/- per equity share (@100%) for the year 2015-16. The dividend, if sanctioned at the Annual General Meeting, will be paid to those members whose names appear in the Company’s Register of Members on Wednesday, 14th September 2016.